If you wear contact lenses, you’ve probably had that moment when you wake up and realize you fell asleep with your lenses in, making your eyes feel gluey and dry. Or perhaps you’ve got extended wear contacts and have gotten accustomed to leaving them in for long periods of time. The Centers for Disease Control says you’re not alone — most contact lens wearers aren’t always so great with hygiene, and many wear their lenses for longer periods than they’re supposed to. The CDC says that a recent survey shows that out of the 41 million estimated contact lens wearers in the U.S., almost everyone has broken the rules of contact care and hygiene: 99% of those surveyed are at risk for serious eye infections because of poor hygienic behaviors. Out of 4,269 respondents to the online survey of contact users, 50% reported wearing their lenses while sleeping, and 82.3% of contact wearers keep their contact lens cases longer than recommended. Some of those people might also just top off the solution in the case instead of dumping it out, a process that can cause infection in the eye. One-third of the respondents reported seeking medical help for red or painful eyes related to wearing contact lenses. One contact user spoke to USAToday about how he developed a corneal ulcer infected with Pseudomonas bacteria, after sleeping in extended use contacts for almost a week. After a few days he could no longer see out of his left eye, and his doctor said he’ll likely need a corneal transplant to restore his sight. 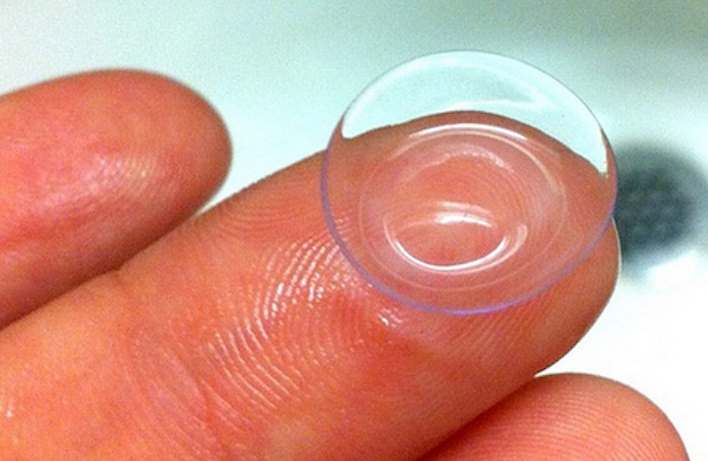 Experts advise removing contacts when you sleep, even if it’s meant for extended wear. The reason being, the lens can act as a barrier, preventing oxygen from reaching the cornea. Other good rules of contact lens care to abide by: Replacing old contacts in a timely manner, avoiding water when wearing lenses, using clean solution each time you store your contacts and replacing lens cases every three months.